Once upon a time a brother and a sister dreamed up a world far from the rigour of daily duty. 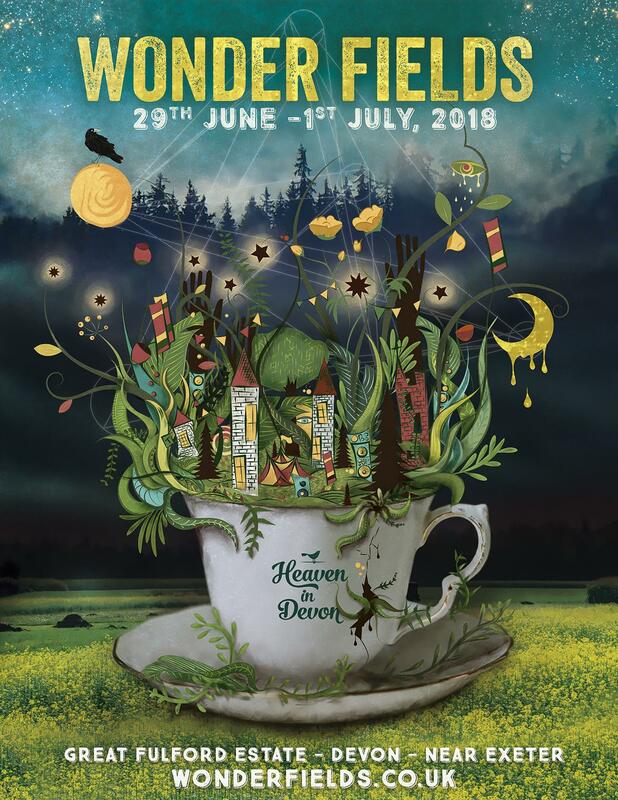 A lush green wonderland, nestled within rolling hills and forests, where creativity flourished, families connected and friends frolicked freely in the wild. In these dreamy fields, you could find games, dancing, crafting and wildlife. Artists, poets, performers and costumes galore. Beats and basslines would caress the hills long after sundown when magical creatures would come out to play late into the night. There would be midnight treats, giggles at dawn and stories around the fire, new friends and trading adventures. Not long ago those dreams became a reality. Wonder Fields was born. 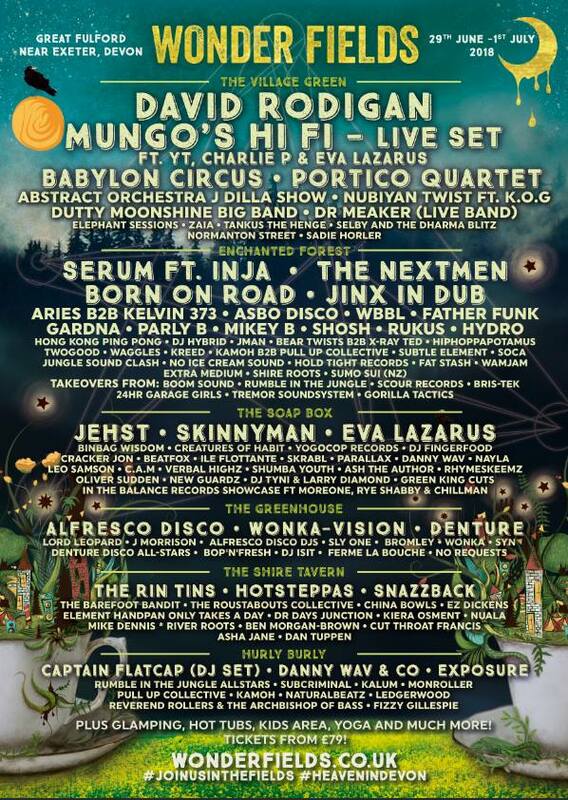 Now you can join our community of freedom seekers with a passion for friendship, family, community and sustainability at one of the UK’s most unique emerging festivals. 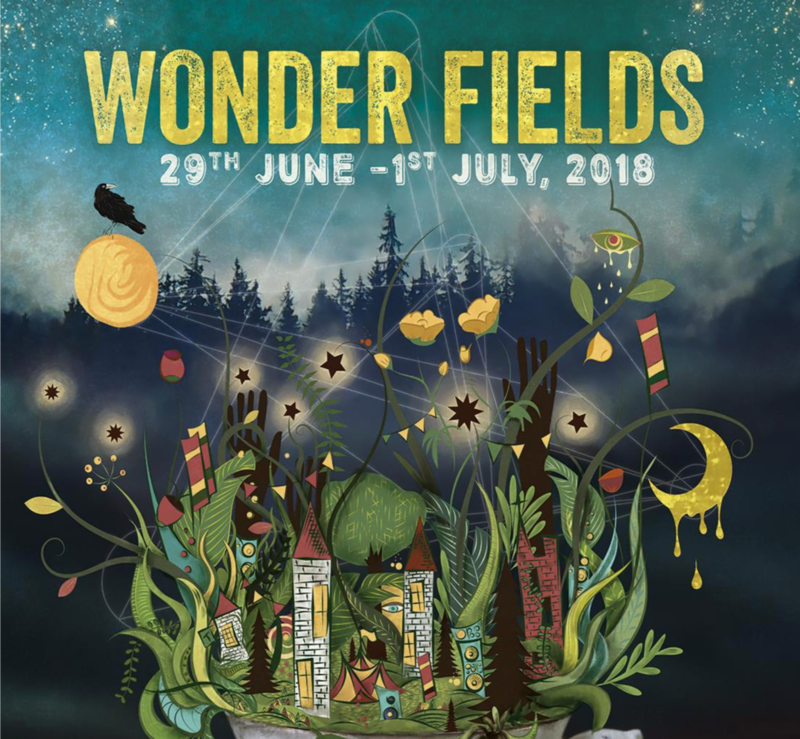 Join us in the Wonder Fields this summer 2018. June 29 – July 1, Great Fulford, Nr. Exeter, Devon.